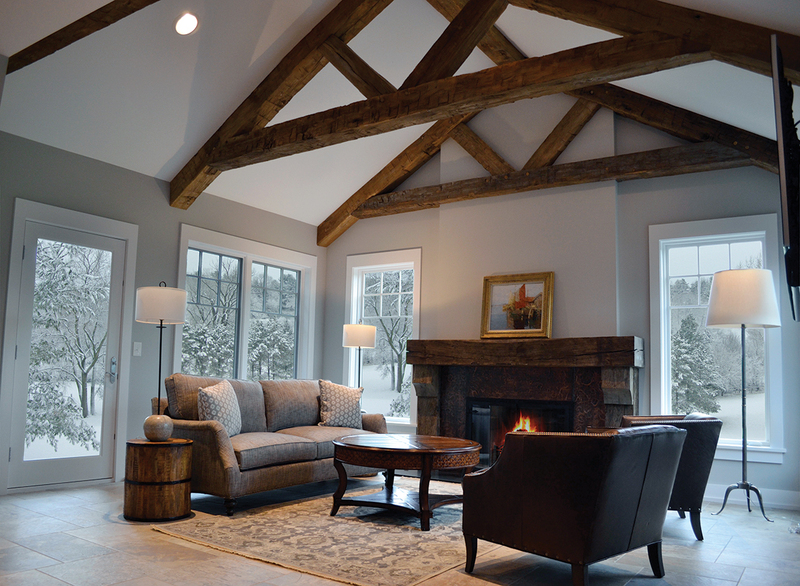 Salvaged from barns in the Northeast, these relcaimed timbers highlight mortise pockets, hand hewn texture, and peg holes. 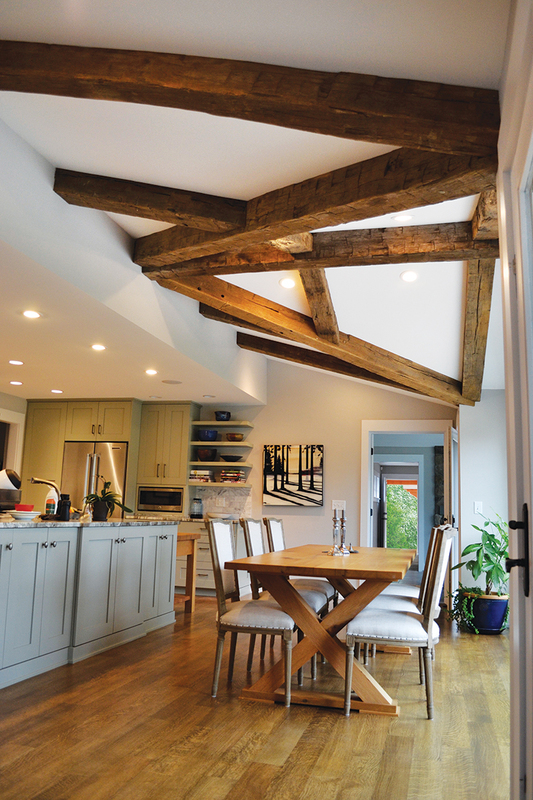 Reclaimed agricultural timbers with original surfaces salvaged from barns in the Northeast. 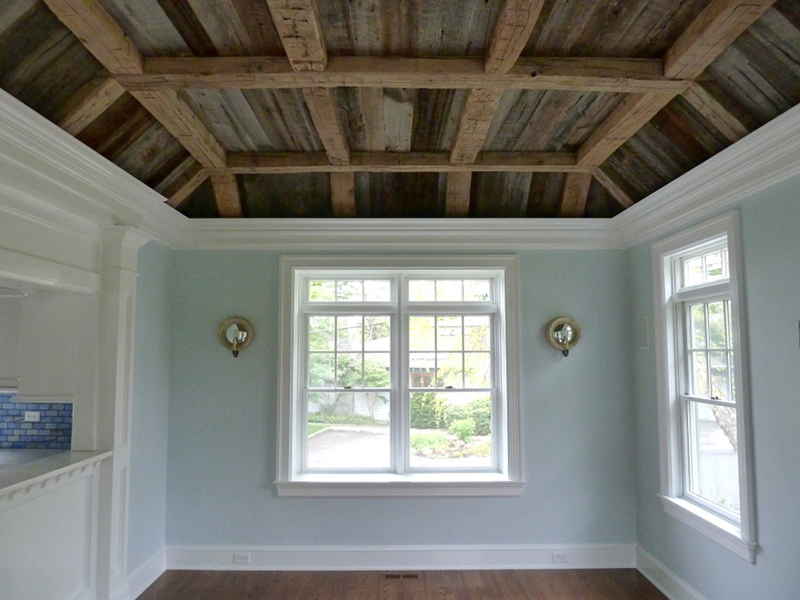 Hand hewn timbers dress up the ceiling in a more modern cottage home. 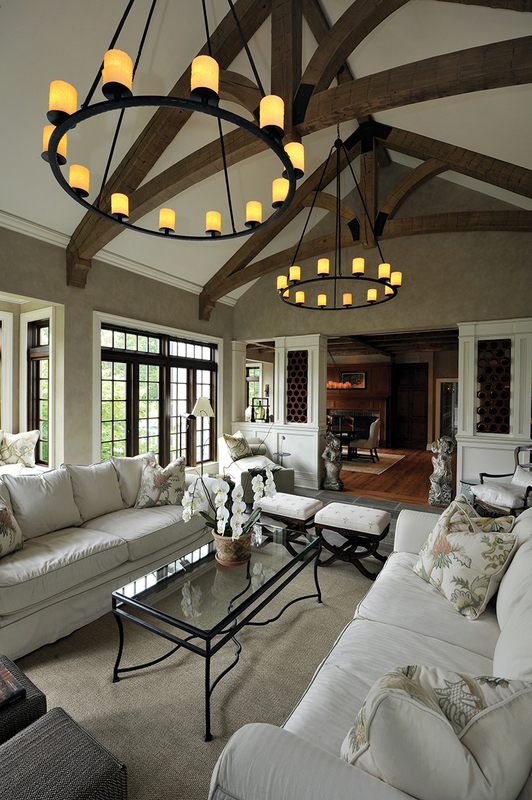 Hand hewn timbers contrast with a creamy ceiling and bright windows. 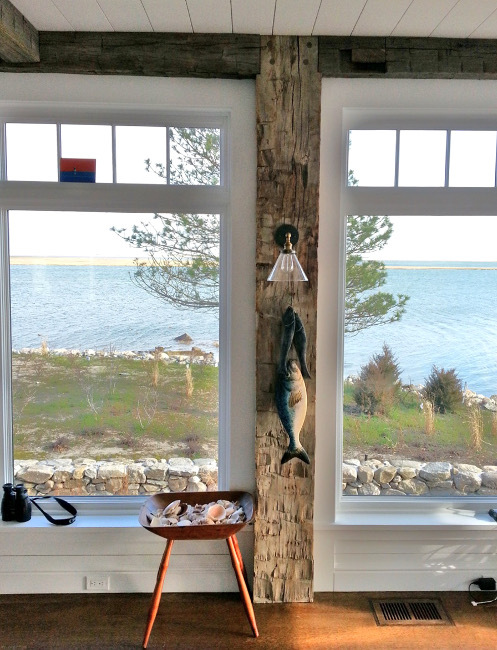 Reclaimed agricultural timbers with original hand hewn texture and mortise pockets gave an antique flare to a Cape Cod MA home. 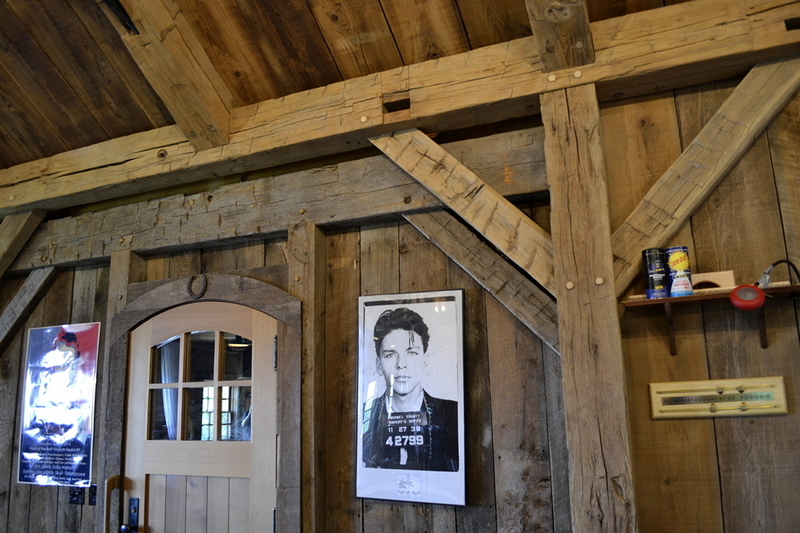 Agricultural reclaimed timbers throughout this modern timber frame. 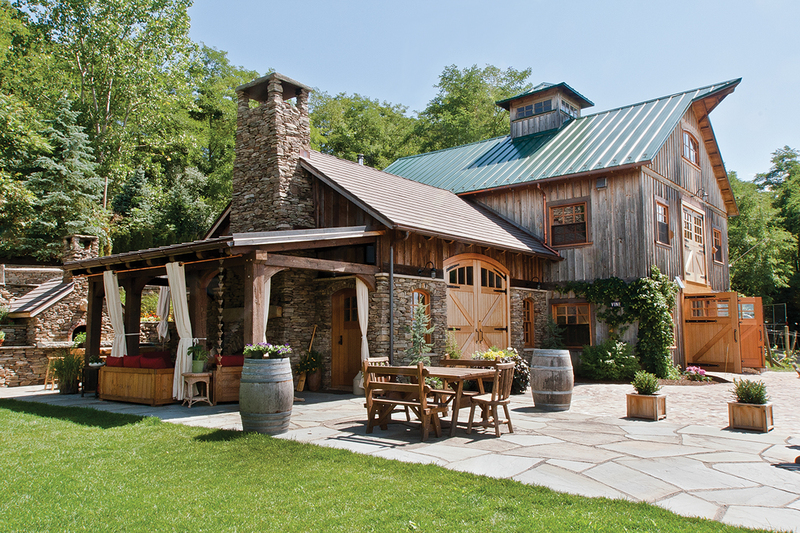 Pioneer Millworks reclaimed timbers from agricultural buildings are used throughout this timber frame. 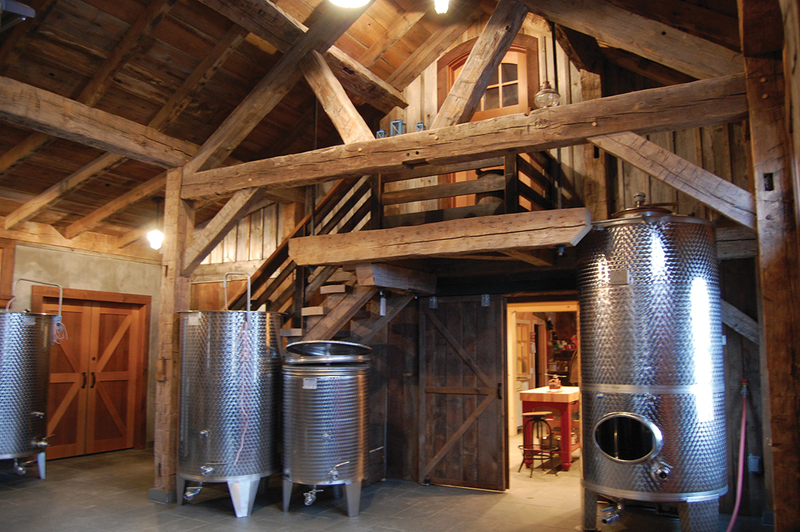 Timbers salvaged from East Coast barns were cleaned and fitted with new joinery for a winery barn on Keuka Lake. 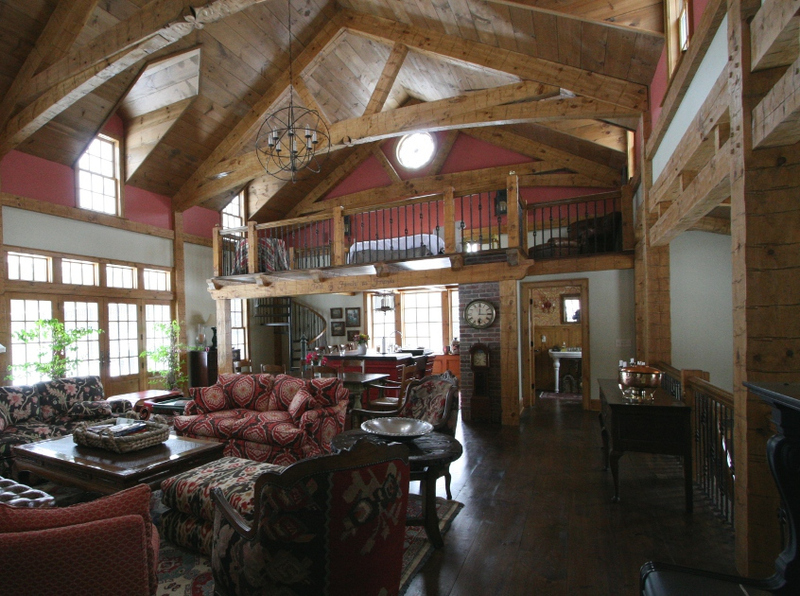 Antique agricultural timbers are reclaimed from a variety of barns, granaries, storage buildings, and other rural structures. 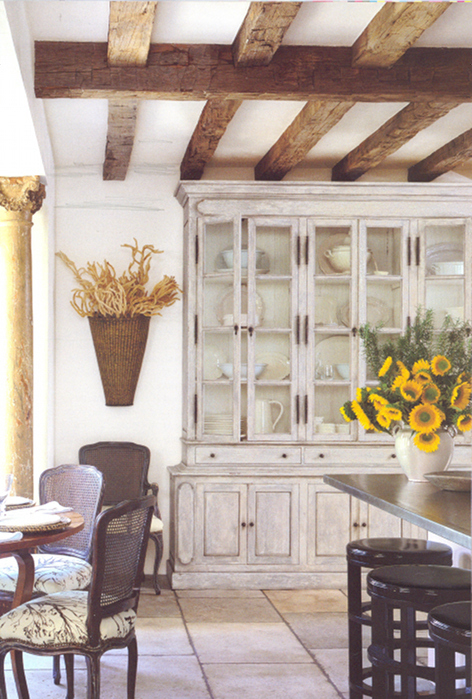 They can be as challenging as they are extraordinary. 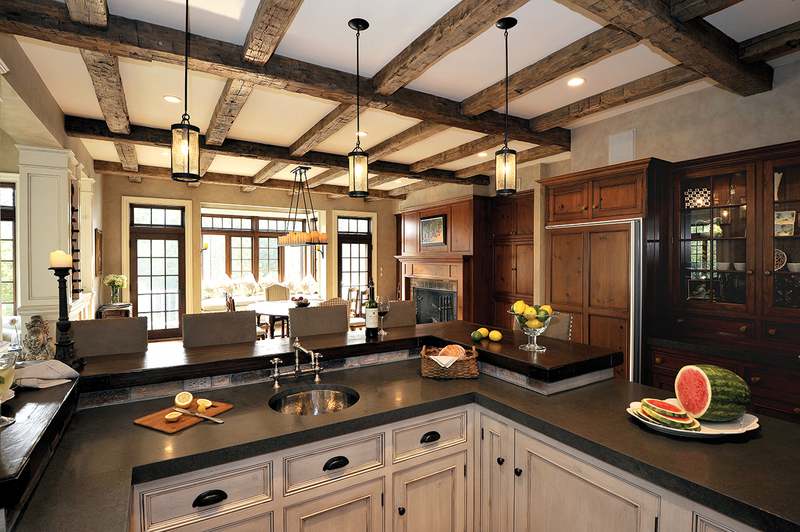 In addition to their hand-hewn or sawn surfaces, they often have original mortise pockets, tenons, peg holes, insect marks, checking, and knots.